Hashtag and social media account tracking are some of the key benchmarks brands when analyzing their effectiveness and how well they are disseminating their messages on the various platforms. The need for this can’t be understated as these metrics help us know our brand performance as well as that of our competitors and areas that require more input for better results. As a Communications Officer plying in the same trade, I gathered a few tools and expertise I use to analyze different social media platforms and hashtags for clients and I’m hoping to learn as many more from professionals out there as well as researching for more tools online. 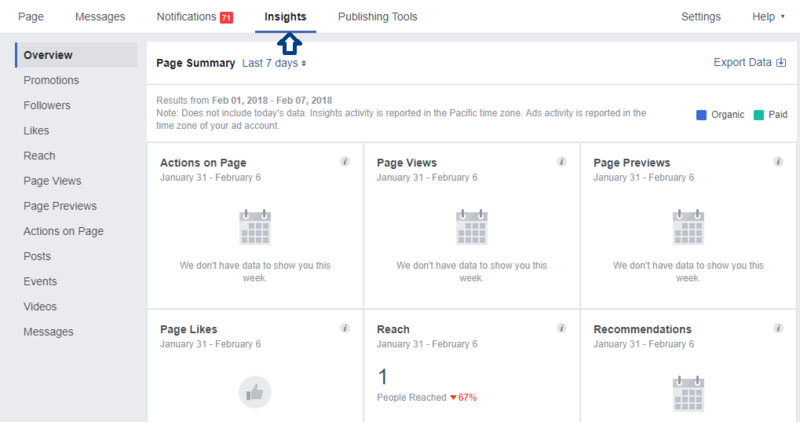 This may seem obvious but some social media managers aren’t aware that Facebook gives key insights to the performance of the Page on different algorithms. It has a breakdown of performance of post reach comment types,demographics of audience and a host of other elements a communications professional would need to measure the overall performance of the account. Twitter Analytics are a good source of measure of performance and reach of a twitter account. It provides for a month’s engagement and this can be used in making work reports and also for analysis of the follower count. It doesn’t require any upgrade plan as it comes a s a feature on every twitter account. I recommend it for social media managers to use. Instagram is mainly image and video based social media platform that has become popular worldwide and hence a key marketing platform for all major brands. Measuring it’s performance gives you insight on how other brands are making it work and the type of images you can use to boost your follower count. Union Metrics will provide you with hashtag campaign reporting, suitable posting type, engaging content and a lot more metrics to your brand’s better performance. It has a Upgrade feature that allows you pay up for added metrics but even the Free version would give you good insight. A Hashtag is a word used to categorize content and track topics on social media. i.e #UgandaTourism They are essential in curating information for users who maybe interested in that particular topic. Hashtags are now popularly used on mostly all social networks and brands would also love to know how engaging the hashtags they create are performing. It’s important to note that Hashtags help reveal different users who maybe interested in the content you offer hence targeting them more whenever you post. KeyHole and Socialert are two tools that give good isight on hashtag performance and analytics. In addition, they give major Influencers on the hashtag to help you know the users engaging the most on that particular hashtag. Both tools have a payment plan though give analytics with a trial version so it’s up to you to see what suit’s you best. Sprout Social is a very important tool that enables you plan and publish content across all networks. 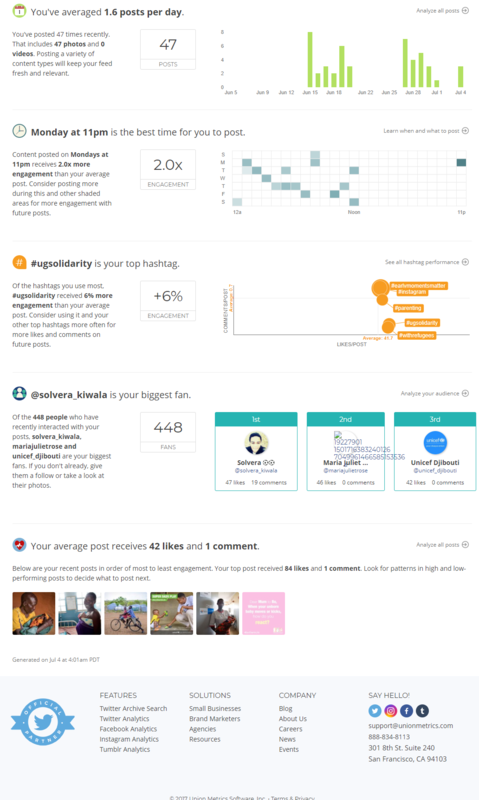 It also has a seamless feature that allows you monitor hashtags and keywords and track your social media performance. It provides Data PDF reports and the element of integrating a team with which you can work with to accomplish various tasks. With it’s i depth graphs and charts, and features, it’s one of those tools you need bookmarked to help you manage your social pages. Quintly is another powerful tool that helps you to optimize your social media performance and measure social media analytics. It has distinguished features to integrate different social accounts on the Dashboard to allow you measure their performance. It also has an element of measuring how your brand compares to your competitors. I recommend it for anyone out there. It’s no secret that You Tube is the Number 1 video hosting, searching and streaming site in the world. Brands have embraced this platform and are keen to know their You Tube Pages are performing. 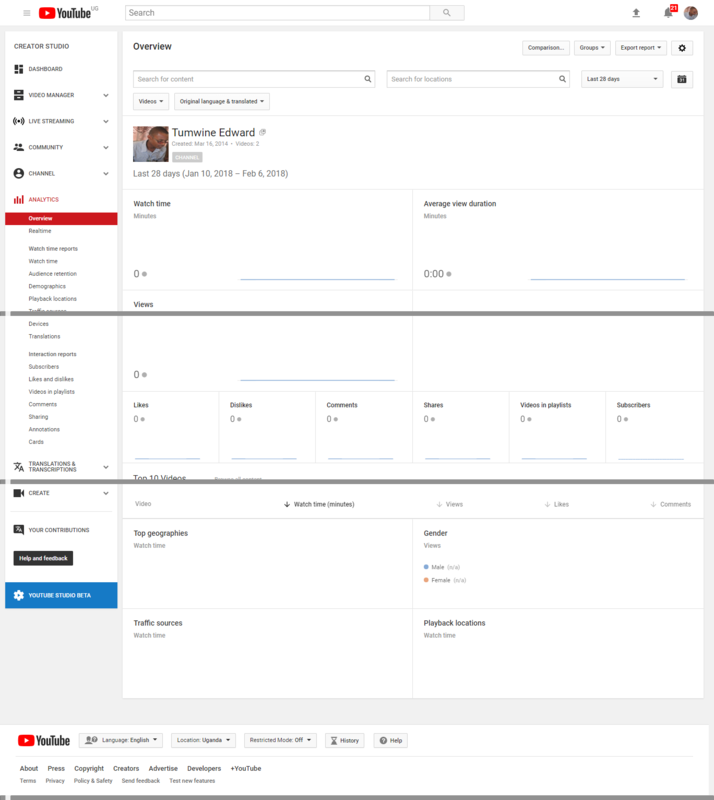 You Tube has an Analytics section which gives you insight into watch time, viewers, demographics and a host more. 2 Responses to "Tools for analyzing social media trends, accounts & Hashtag performance"
Thank you for sharing our Instagram account checkup. We appreciate it! We do also offer a free Twitter Assistant to make similar recommendations on Twitter (https://unionmetrics.com/free-tools/twitter-assistant/) and our free snapshot reports can return analytics on anything from hashtags to accounts, keywords and more (https://unionmetrics.com/free-tools/twitter-snapshot-report).